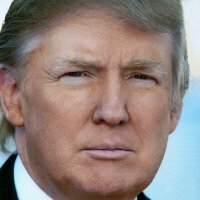 DoesFollow - Find Out Who Follows Whom on Twitter - Does gabehoff follow realdonaldtrump? Joined Twitter on March 18, 2009 and lives in Washington, DC. You can learn more about them at http://www.Instagram.com/realDonaldTrump.